A team of researchers has discovered 83 Supermassive Black Holes over 13 billion light years away, making them some of the oldest black holes ever discovered. A team of international researchers has reportedly found 83 supermassive black holes (SBH) from the dawn of the Universe. This discovery could help scientists better understand how these giant black holes formed and evolved right after the Big Bang. The astronomers identified the 83 Supermassive Black Holes, some 13 billion light years away, using the Subaru Telescope at the Mauna Kea Observatory in Hawaii. The Big Bang happened 13.8 billion years ago, which suggests that scores of supermassive black holes might have formed during the very early stages of the Universe. 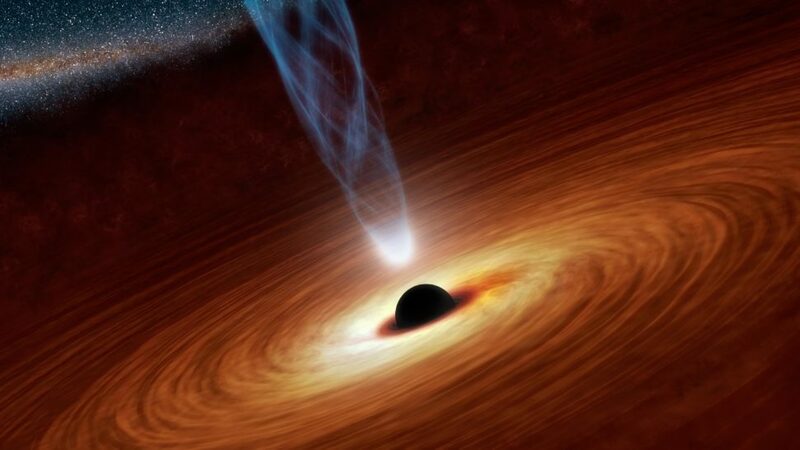 The 83 newly discovered supermassive black holes add to the current number found from the primordial universe, making these mysterious celestial bodies a common occurrence during that period. SBHs exist at the center of most galaxies. In fact, researchers recently confirmed that we have one at the center of our Milky Way Galaxy with several other hidden black holes surrounding it. For their study, the team analyzed the data collected by the Hyper Suprime-Cam (HSC) mounted on the Subaru Telescope. The HSC’s field of view was used for over 300 nights to collect the data. “The quasars we discovered will be an interesting subject for further follow-up observations with current and future facilities.